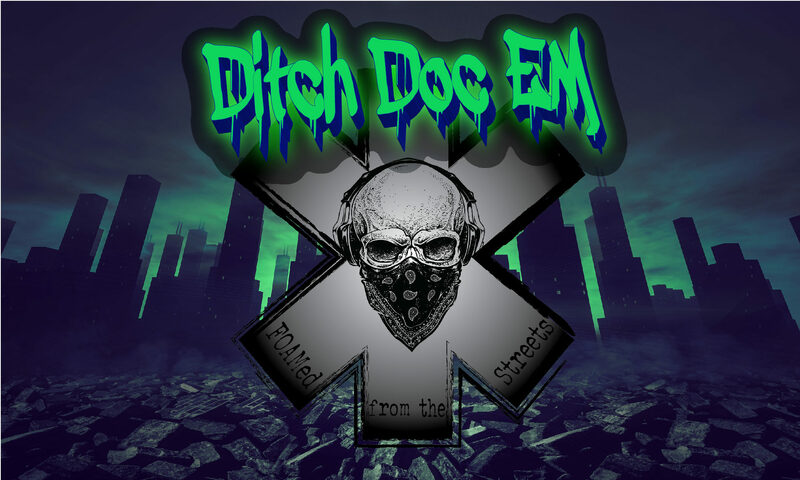 Welcome to the Ditch Doc EM videos page. Here you will find a smorgasbord of custom curated videos from around the internet. Some of these videos are Ditch Doc EM originals, but most are from sites such as YouTube. I know you are thinking, couldn’t I just watch all of these videos on Youtube then? The answer is, yes, you could. However, all of the videos here are hand picked for their quality and length. Most of the videos are short (<5min), and contain high-quality content. Enjoy!